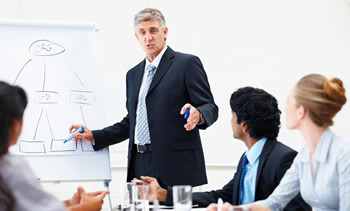 You receive uninterrupted training on topics that will help you with your day to day duties. 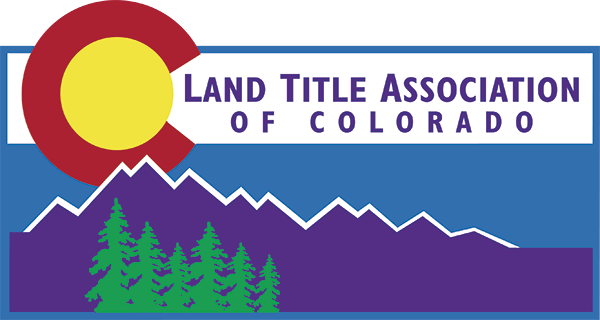 Your instructors are leaders and experts in the Colorado title industry. Your credits could apply towards your Certified Title Insurance Specialist (CTIS), or Certified Escrow Settlement Specialist (CESS) designation. Interested in learning more about the our designations? Click here. Plus, wouldn’t it be great to get away from the office and away from all those never ending phone calls, even for just a couple of hours? The Land Title Institute is offered every fall and spring. During these schools we offer a title licensing prep course as well as more advanced classes for those in the title industry and those that would like to learn more about it. We also offer a webinar series and have courses on demand. The LTAC education committee wants to hear from you! Please let us know what you are interested in learning about and we will make it happen. We are constantly updating and adding new curriculum. In addition, to our fall and spring schools, we also offer the title licensing prep course in the summer. Interested in learning more about our educational programs? Contact the association office for more information.